Data loss is the most frustrating thing in computer industry. 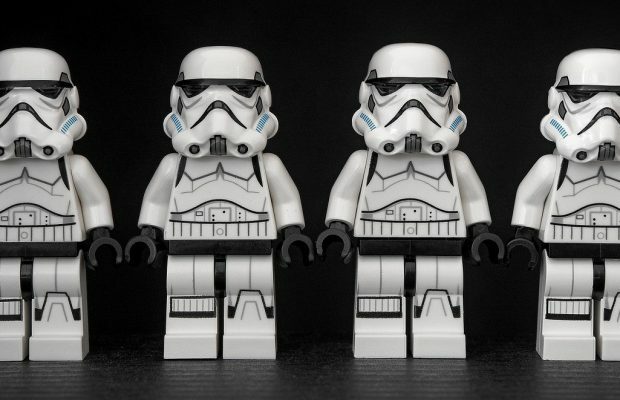 Are you just lost your important data and also formatted the disk for fresh installation or to get fresh copy? If you still want to recovered your lost files, folder, pictures, videos, documents etc. from formatted hard disk, then here is the solution. Earlier we talked about the another free tool to recover lost data, here is one more solution for this problem. Yes, this is also available for free. 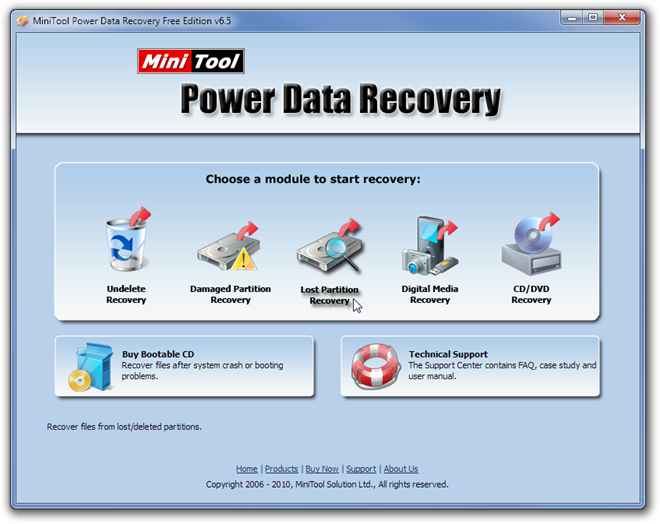 We are talking about “Mini Tool Power Data Recovery” which is a simple recovery tool for Windows PC. 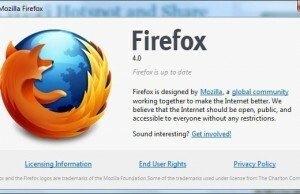 It is available to download for free for home users. It can recover files, folder, pictures, videos even from damaged partitions and fully formatted disks. 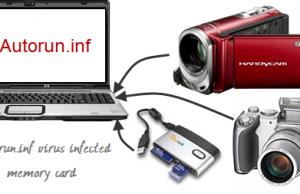 It can recover deleted or formatted data from iPod, Writable CD / DVD, Memory Stick and Card as well. It works perfectly on Windows XP, Vista and 7 (both 32 bit and 64bit). Once you will install this software on your running Windows PC, you will see a welcome window where you can choose the recovery option. You will see options like Damaged Partition Recovery, Lost Partition Recovery, Digital Media Recovery, CD/DVD Recovery etc. You can choose option as per your requirement and choice. In case you are suffering from data loss then go ahead and download the Power Data Recovery from this page.